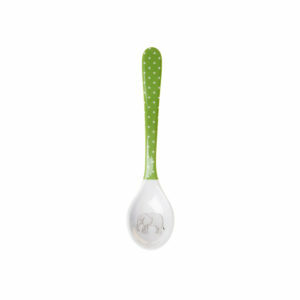 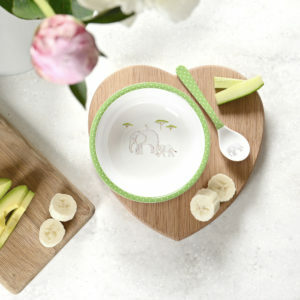 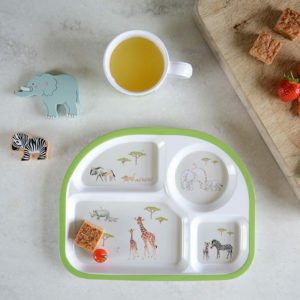 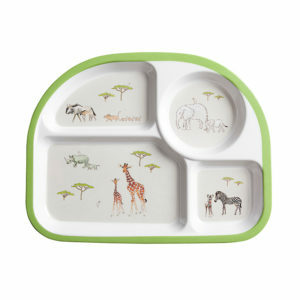 A practical melmaine divider plate from Sophie Allport to make children’s meal times fun! 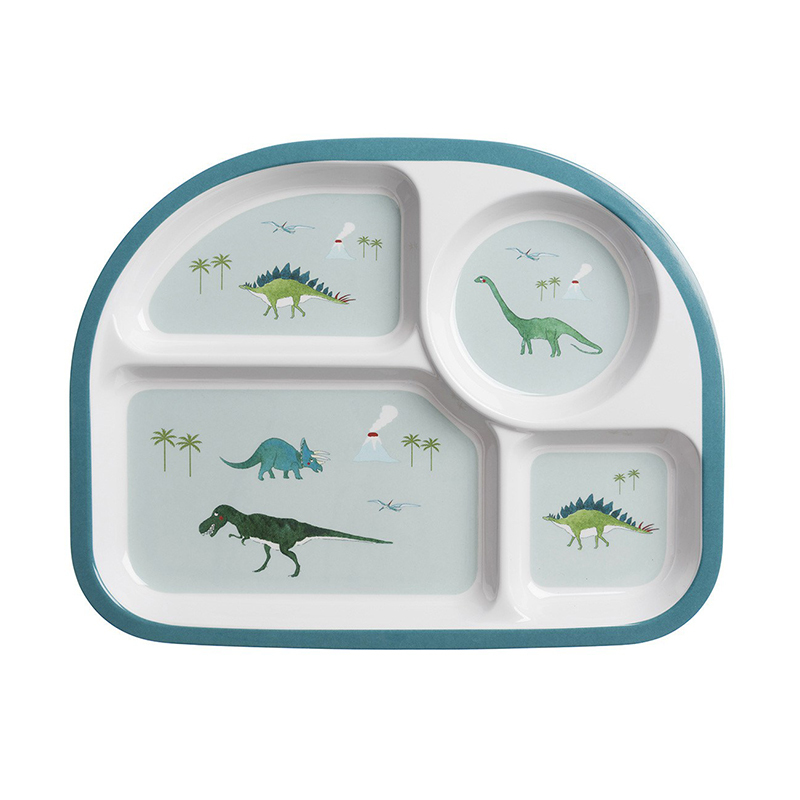 There are four separate sections featuring the Diplodocus, Stegosaurus, Triceratops, flying Pterodactyls and the famous T-Rex!. 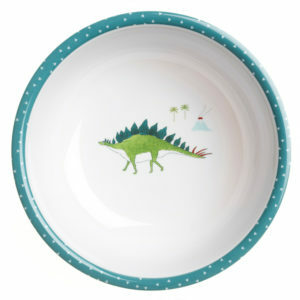 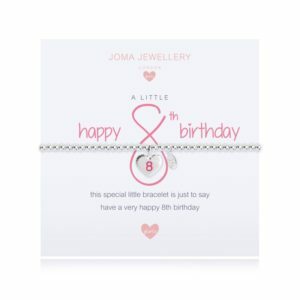 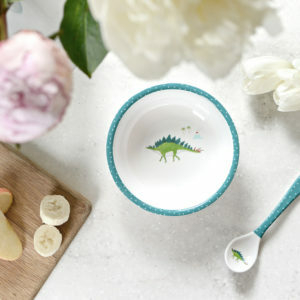 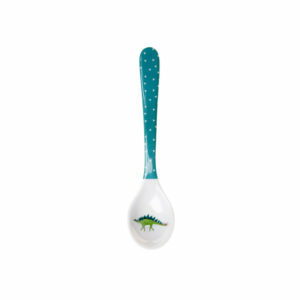 A great gift for little Dinosaur lovers. 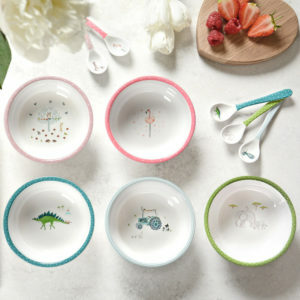 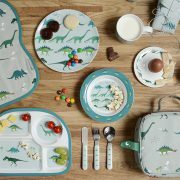 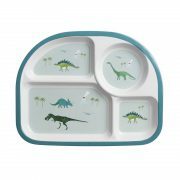 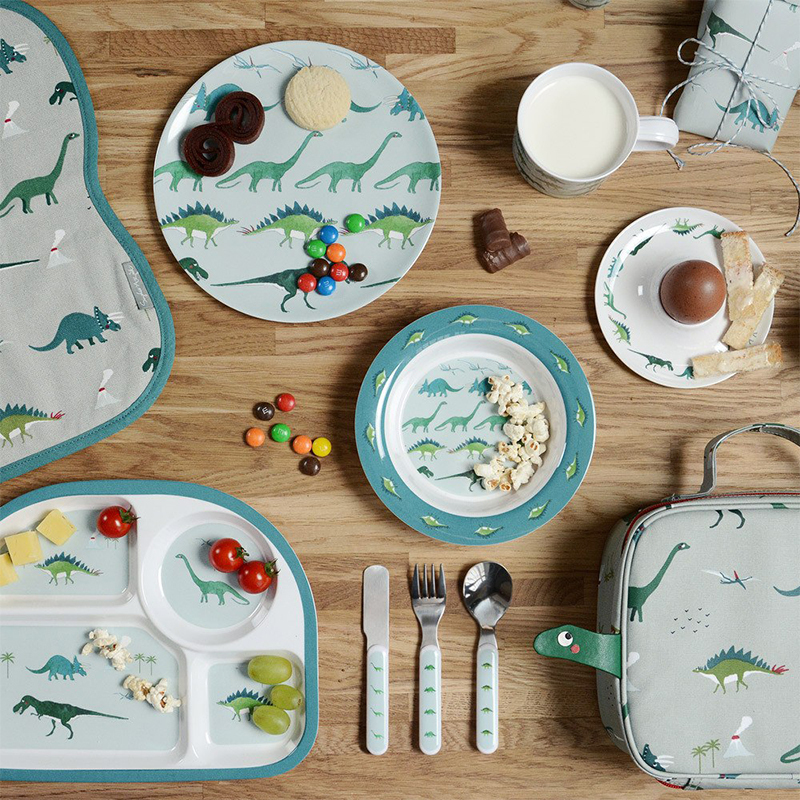 Tags: Children, dinosaurs, Home, kids, Kitchen, plate, sophie allport.